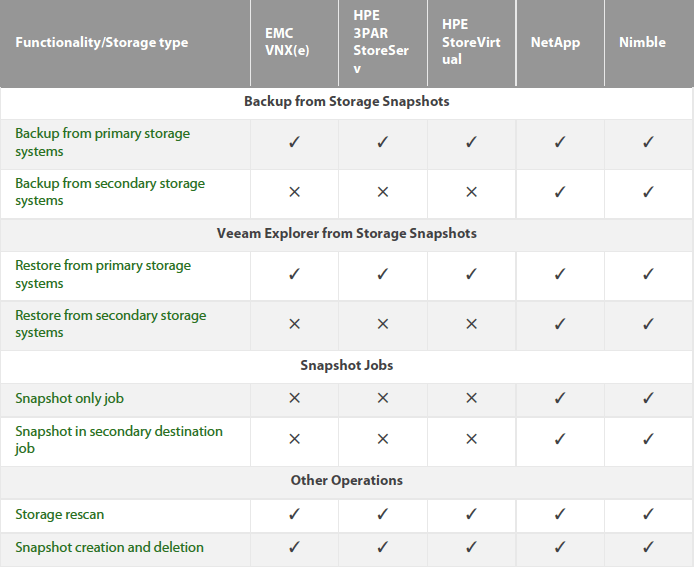 First, you will want to ensure your Veeam Backup and Replication Server is able to contact the Nimble Storage via iSCSI or FC, the Nimble Connection Manager makes this super easy. 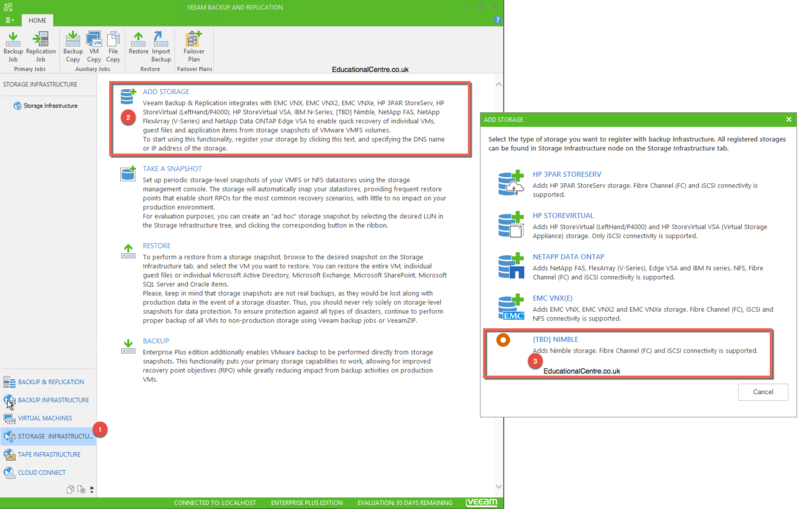 The user account must have Administrator or Power User permissions on the Nimble Storage Array. At this point it will connect to the Nimble Storage Device and ask for confirmation of the SSL Thumbprint. 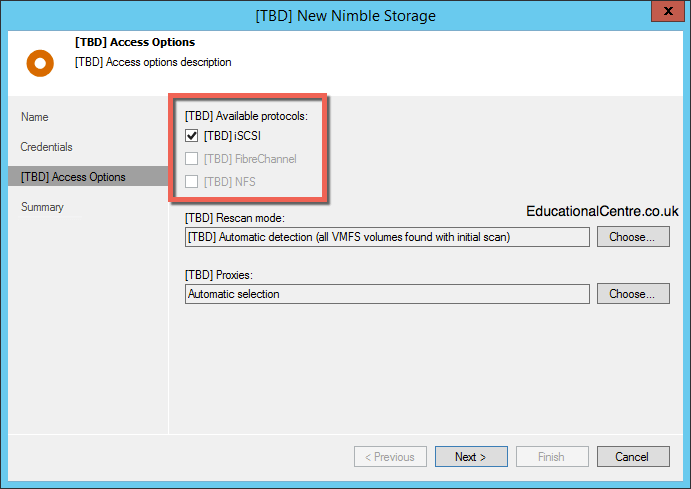 Confirm the Access settings for the Nimble, such as iSCSI/FC, these are auto-discovered when connecting to the Array. 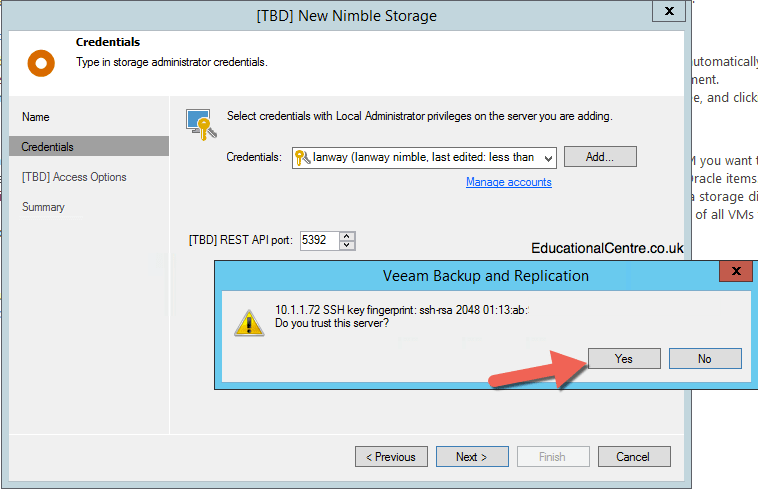 You can also select which proxies you want to use connect to the device, and which volumes you want to be available to Veeam. 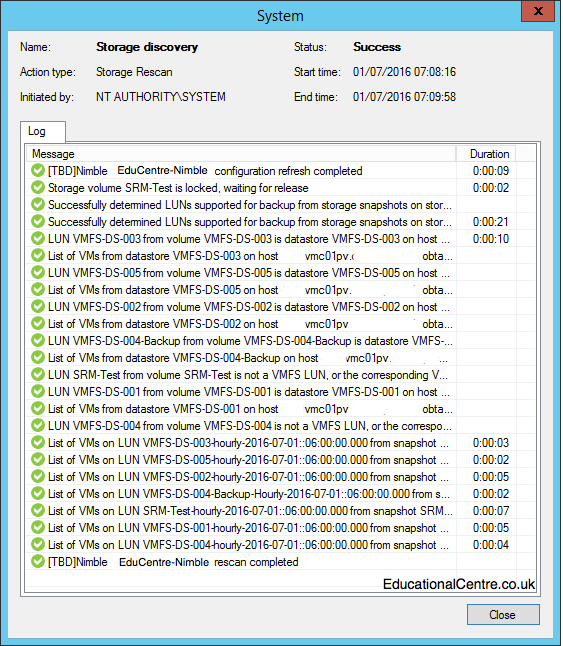 At the bottom I’ve included two screenshots, one where the Proxy can access the storage and snapshots, and one where it cannot. And finally if you head to the bottom, there is a look at the audit log. 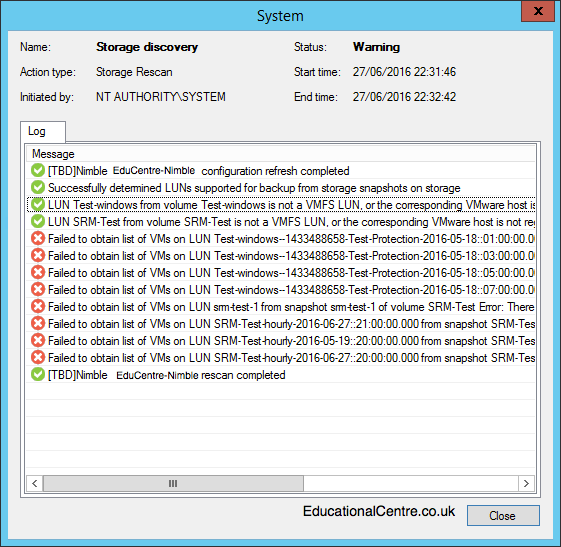 ACLs on the volumes changed to include the above initiators. 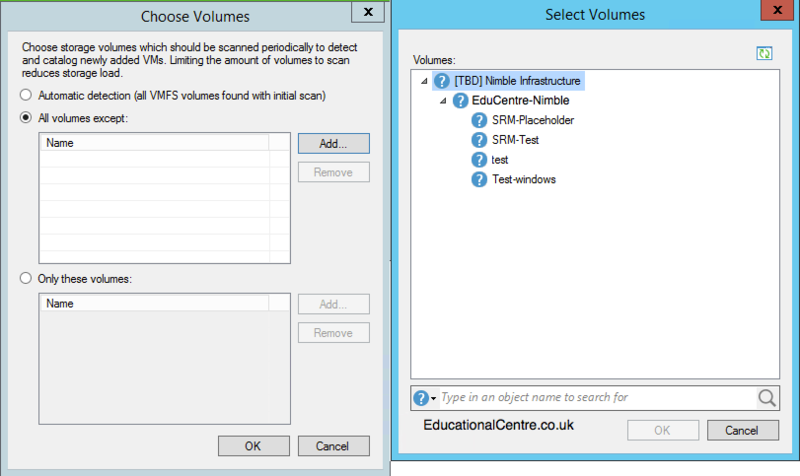 This will be done to any volumes selected from the storage infrastructure properties for your Nimble device, where you can select or exclude volumes. 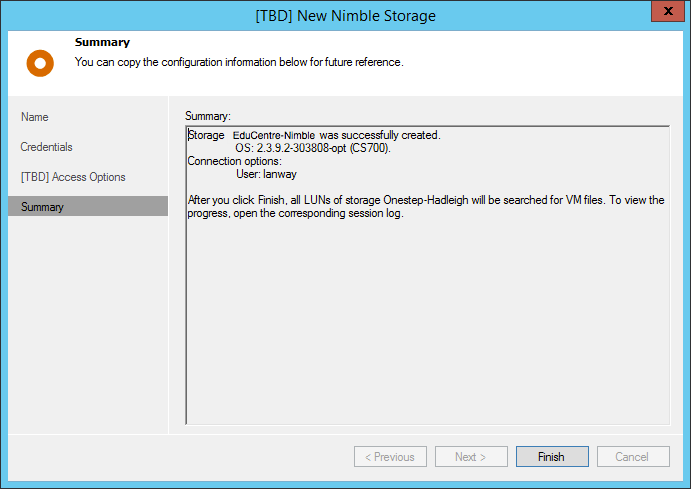 Now onto part 2 of the blog posts to look configuring backup and replication jobs to use the snapshots from a Nimble Storage Array. 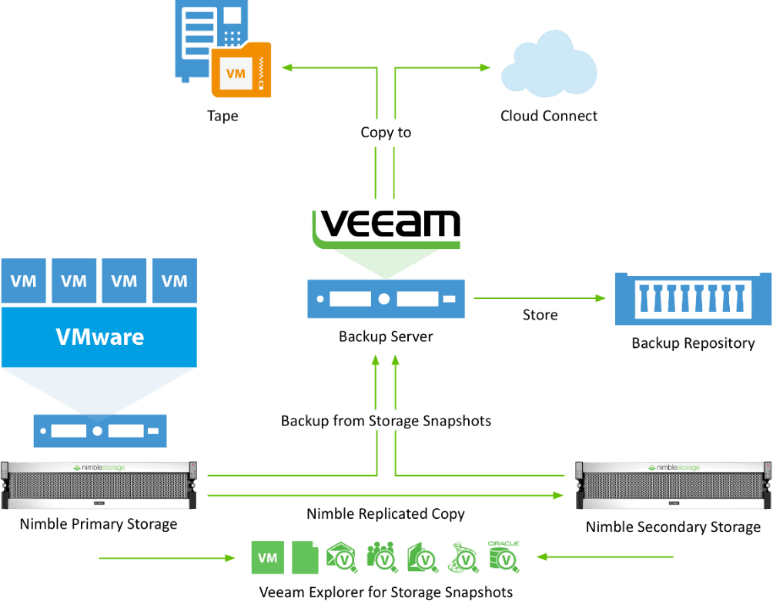 Here is a video created by Hilal Yaman detailing some of the parts of the Veeam and Nimble integration.